Easy access to print and online news stories, press releases, videos, radio shows and slide shares about ValChoice and the services we offer can be found here. Check back regularly to keep up with the breaking news updates on ValChoice. 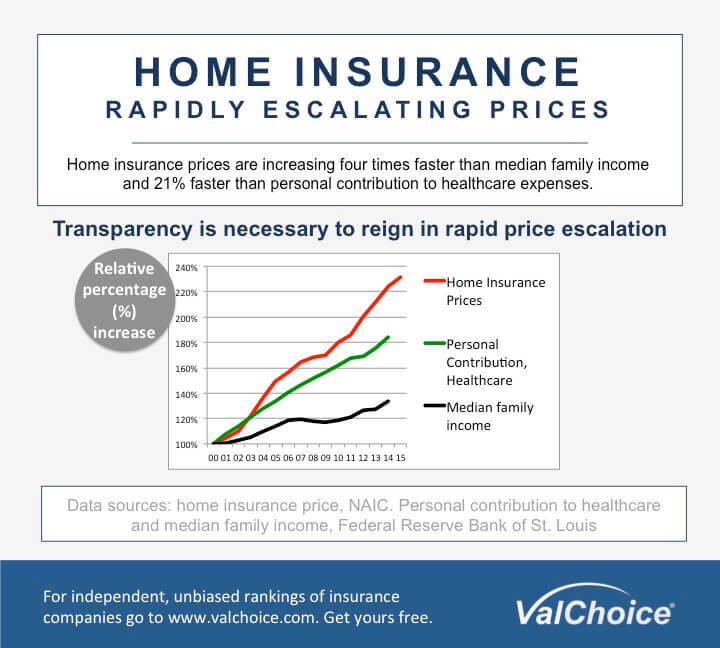 KPLR Channel 11, St. Louis, Missouri – May 22, 2018, The Rising Cost of Home Insurance. Union Leader – June 17, 2017, Mike Cote’s Business Editor’s Notebook: ValChoice takes on insurance, thanks to an accident. 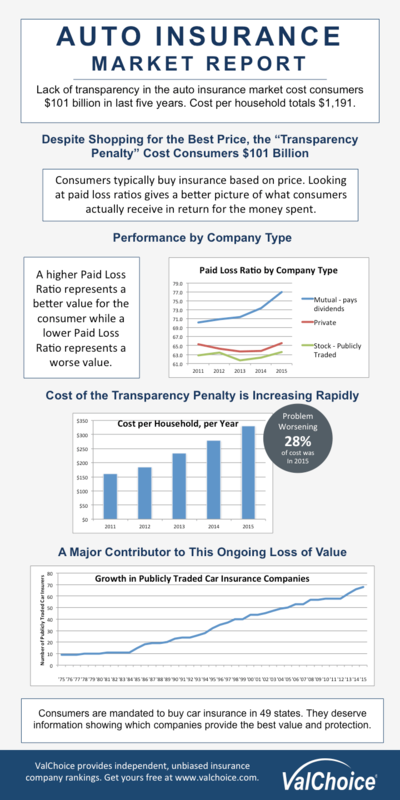 New York Times – November 18, 2016, The Kind of Car Insurer That Gives Consumers the Best Value, by Gretchen Morgenson. Union Leader – October 6, 2016, New Hampshire Celebrates Innovators and Innovation. ValChoice recognized as one of the top five startups for innovation. New Hampshire Business Review – July 20, 2016, Interview with ValChoice founder Dan Karr. Auto Credit Express – July 16, 2016, ValChoice is the Industry’s First Insurance Rating Service. FinTech Roundup – June 28, 2016, Insurtech Startup ValChoice Receives $120,000 Microsoft Award. 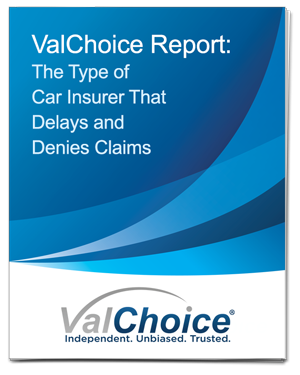 Market Report from ValChoice Highlights How Publicly Traded Auto Insurance Companies Cost Consumers $18.9 Billion by Overcharging and Underpaying Claims. 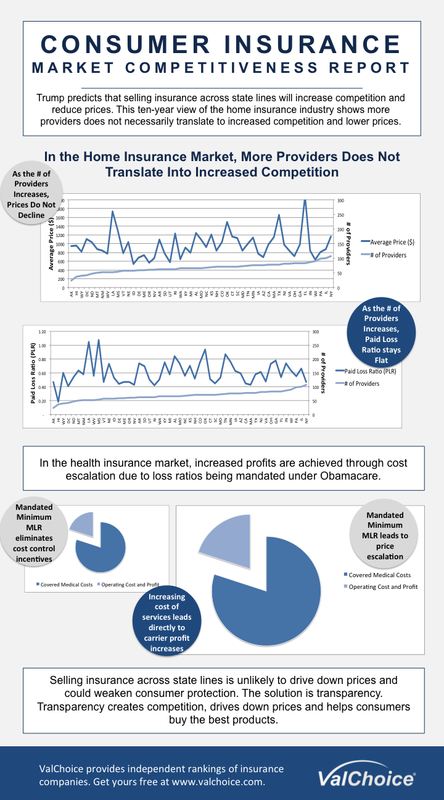 BEDFORD, NH – January 26, 2016 – ValChoice®, the only analytics company for consumers of insurance, today announced a new market analysis report that shows how publicly traded auto insurance companies, who are pressured to deliver profits to their shareholders, have cost consumers $18.9 billion by overcharging and underpaying claims. The TV section of the newsroom includes videos of live television shows, interviews and news stories featuring ValChoice. Fox 5, Washington DC – September 20, 2017, Live interview discussing flooding as a result of recent hurricanes and the impact on consumers. June, 2106 – The Progress Report – Hosts Bob Backus and Mike Frye interview ValChoice founder, Dan Karr, about ValChoice, how it got started and how ValChoice helps consumers. The Radio section of the newsroom includes podcasts of live radio shows and news stories featuring ValChoice. – September, 2017 – Hosts Jeffrey Davis and John Dustin interview ValChoice founder, Dan Karr. The interview highlights both the unique offering, and the great need for the service. iHeartMedia, WGIR, AM 610 – June 2016 – Host Jack Heath interviews ValChoice founder, Dan Karr, on how to find the best car insurance using the ValChoice service. WBNH, 105.1 FM – May 2016 – Hosts Don Byrne and Andrea O’Brien interview ValChoice founder, Dan Karr, about being the 1st place winner of the Social Venture Innovation Challenge. The questioning includes how social ventures differ from other ventures and why many millennial prefer social ventures. The Slide Share section of the newsroom includes presentations given by ValChoice at various industry conferences and events. Presentation at fall 2016 National Association of Insurance Commissioners conference in Miami, Florida. Presentation given by ValChoice founder, Dan Karr. Presentation at spring 2016 National Association of Insurance Commissioners conference in New Orleans, Louisiana. Presentation given by ValChoice founder, Dan Karr. The Awards section of the newsroom includes dates and names of awards ValChoice has received. 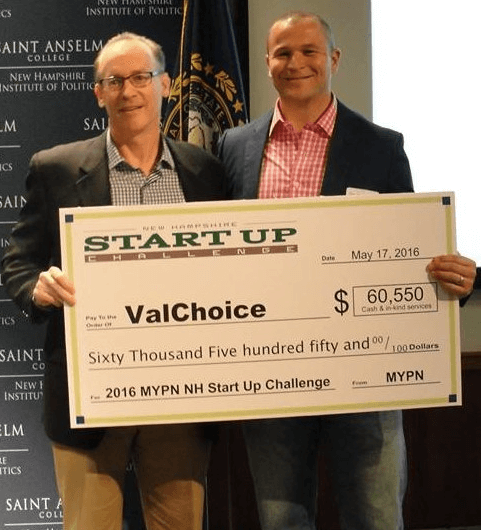 May, 2016, Congratulations to this year’s NH Startup Challenge Winner, ValChoice! December 12, 2016, 9 to 10:30 a.m.